With the holiday season approaching at warp speed, you've likely started thinking about what to get grandma, your BFF, and boss—but have you paused to consider yourself? 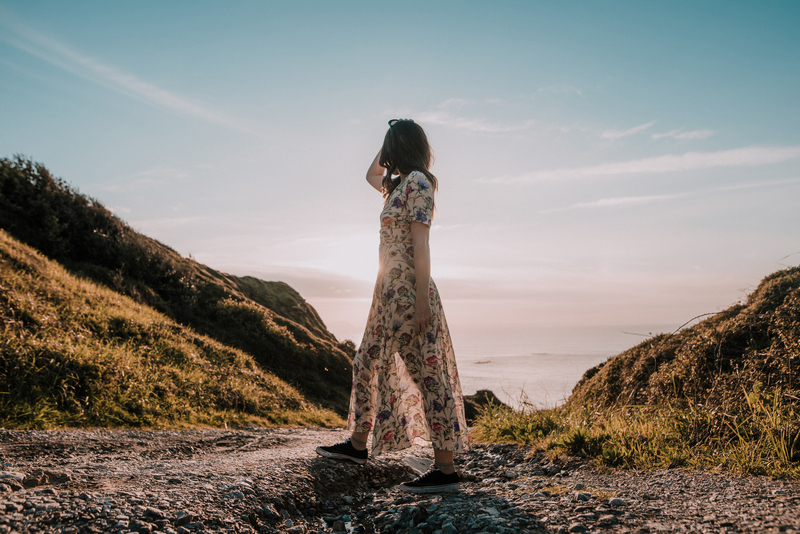 2018 was an exceptionally tough year, so in the name of self-care, we're trying on the treat yo'self attitude. From new smart home gadgets to monthly coffee subscriptions, these are the 25 things we're saving for #1. 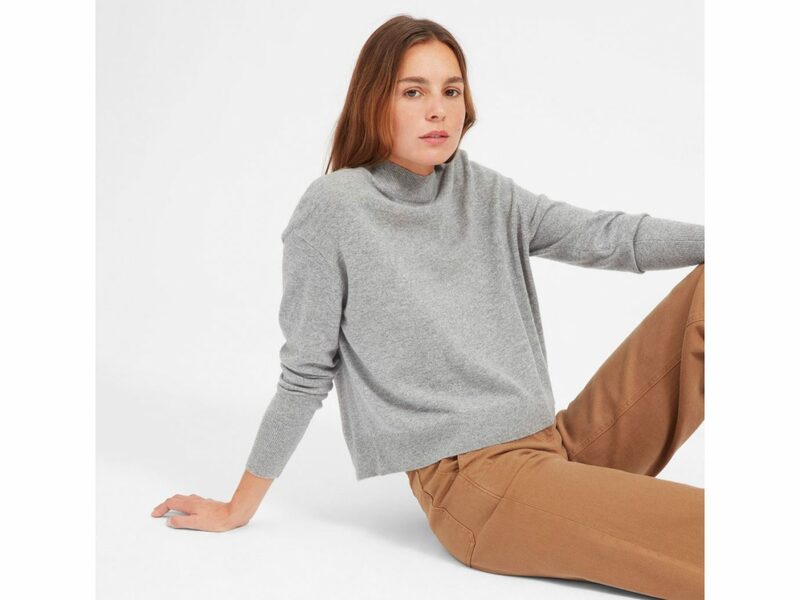 A gray, cozy cashmere sweater is a must for the winter season. 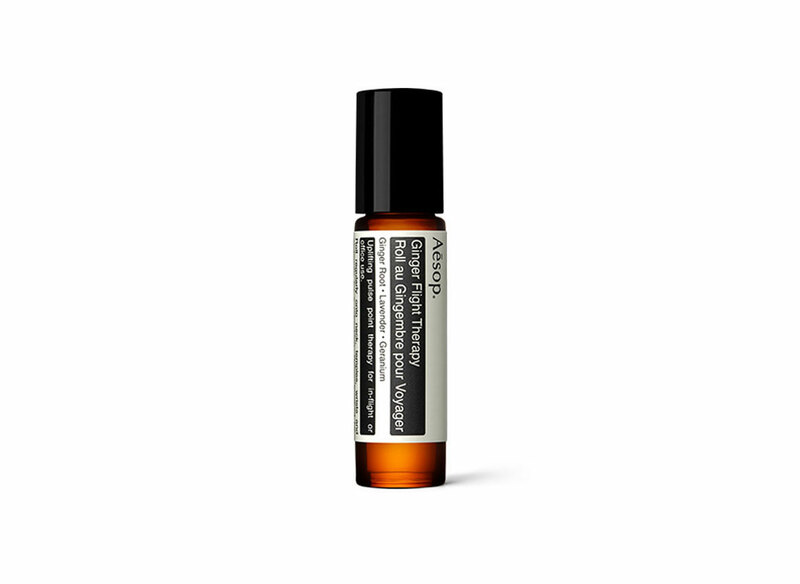 Roll this soothing ginger oil on your pulse points before a flight, then kick back and relax. 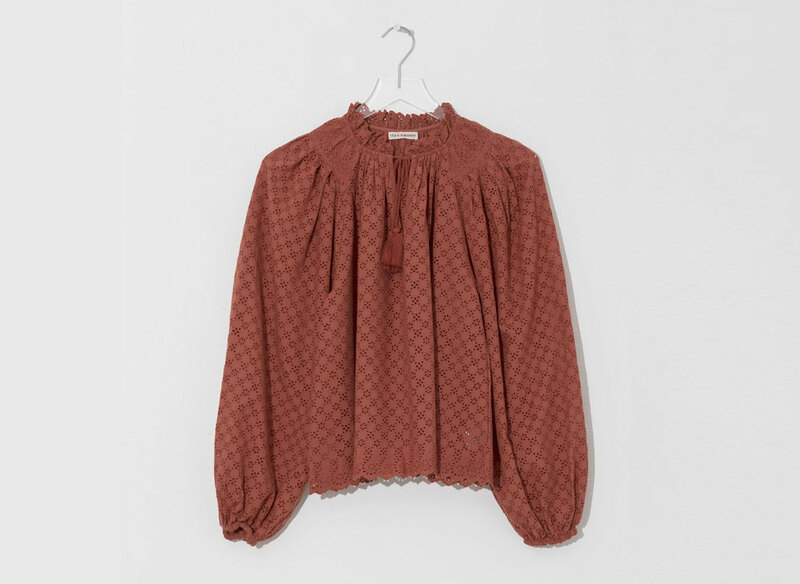 This gorgeous Ulla Johnson blouse will pair well with your favorite jeans. 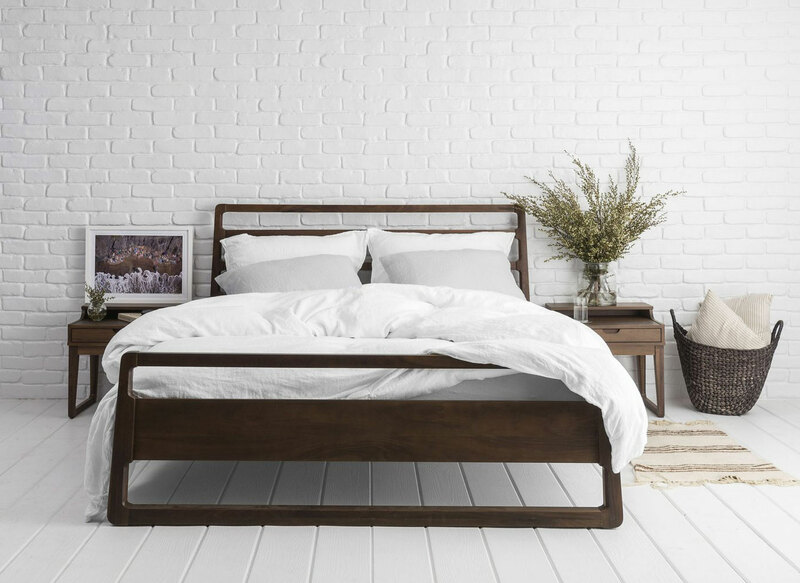 We're all about taking our home design game to the next level in 2019. 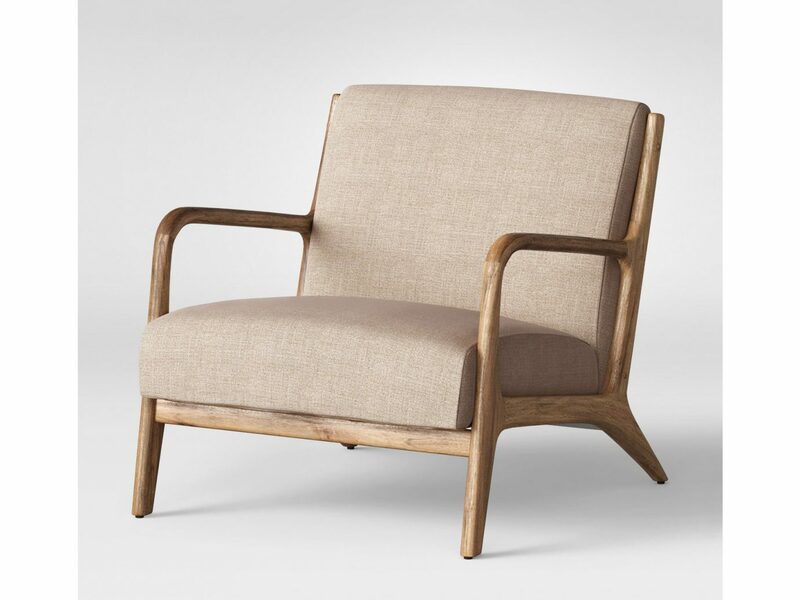 This Esters Wood Arm Chair would look fab in our living room. Winter can do serious damage to our skin. 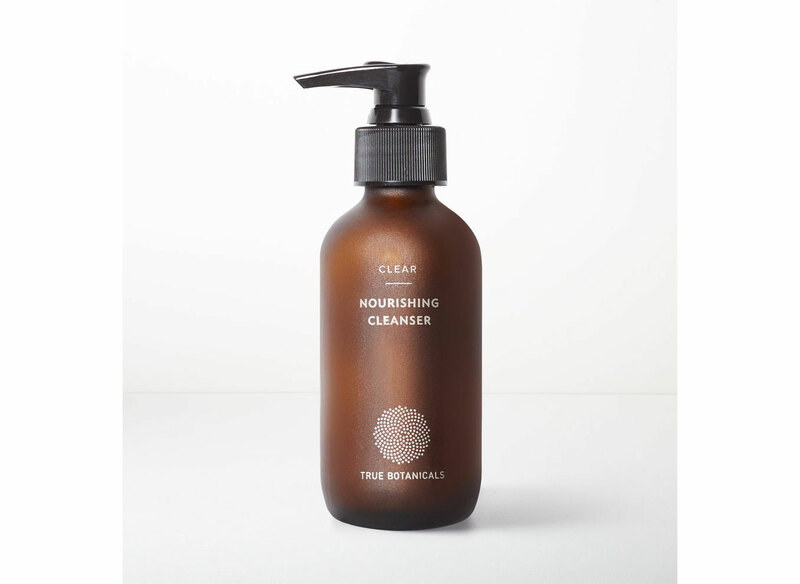 Treat your face right with this cleanser from True Botanicals. 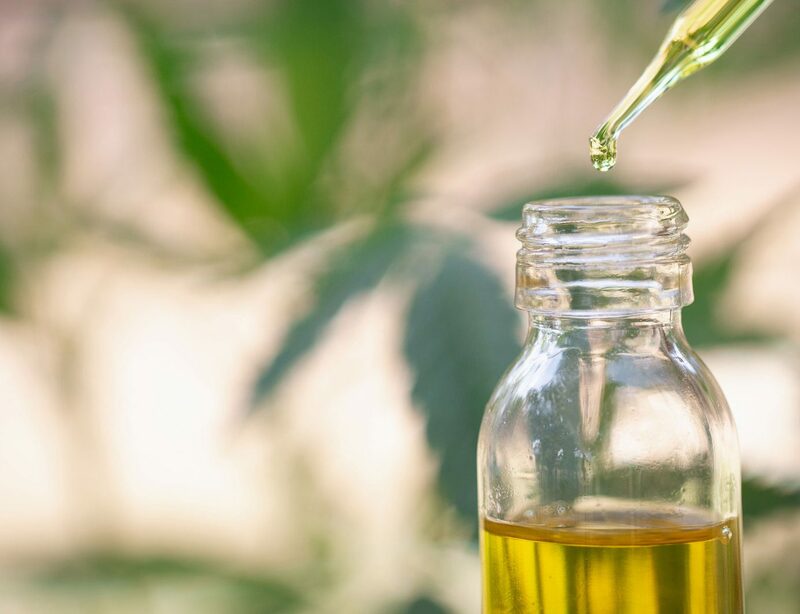 It's gentle, nourishing and includes antioxidants and moisturizer to repair and hydrate. High rise? Check. Slim fit? Check. Cropped? Check. And the zipper?!?! We love these. If you don't have a pair of classic black boots, it's time to invest in some. 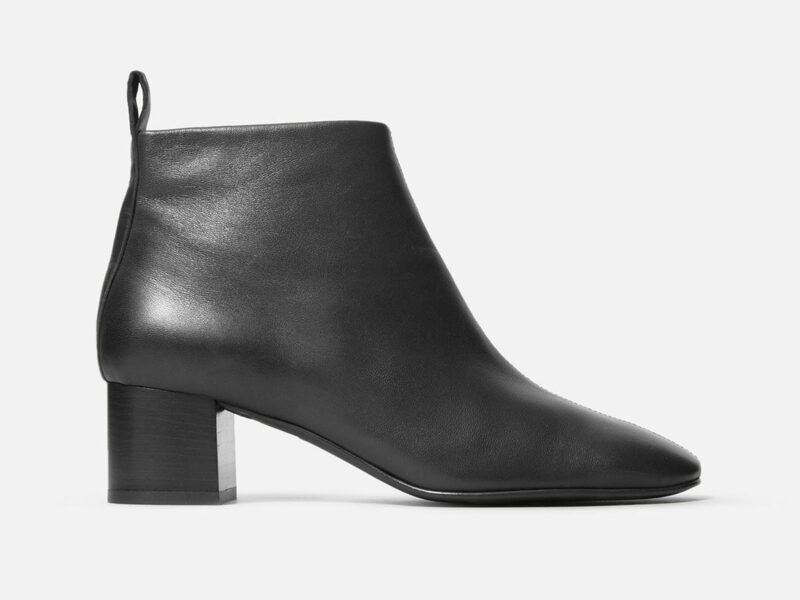 Everlane is a solid choice for everyday, with a heel that's just right. 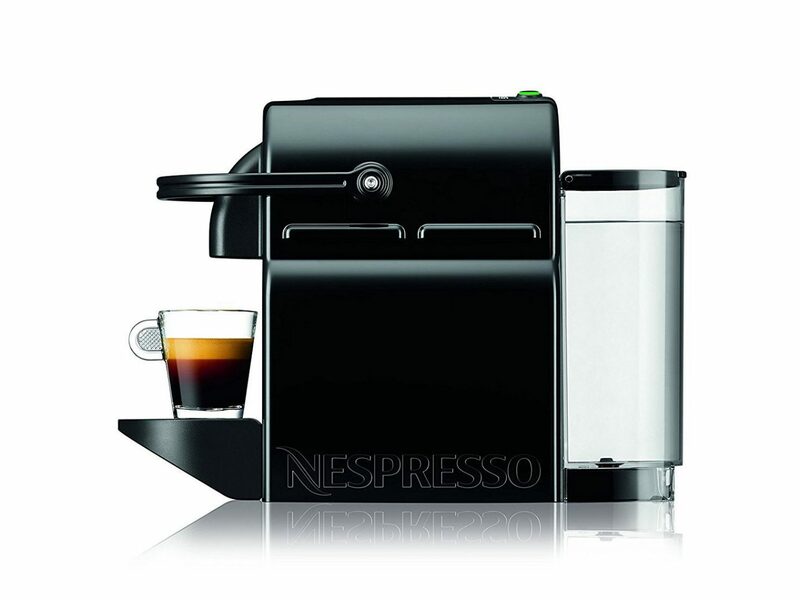 Fuel your early morning and late night online shopping sprees with a barista-style coffee right at home. Who doesn't like to sleep really well? Do yourself a favor and invest in crazy-soft duvet cover. 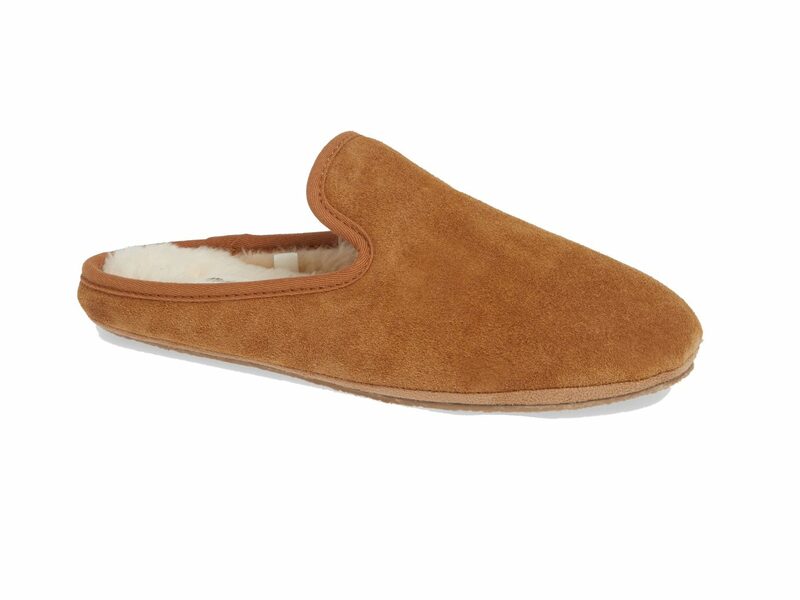 Whether you're at home, at a ski chalet, or at a swank hotel, you'll want a snug pair of slippers by your side. We can't get enough of Le Labo products. 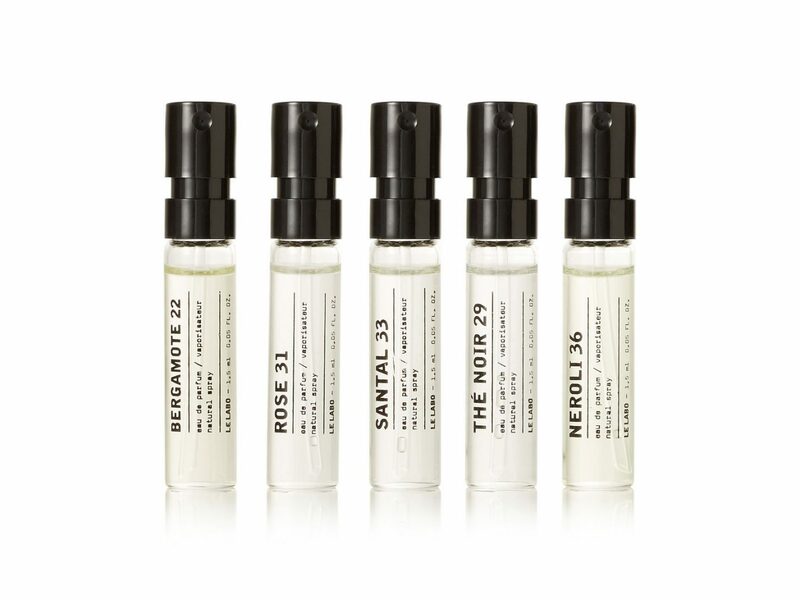 This Discovery set will introduce you to the brand's top fragrances, including the best-selling Rose 31. 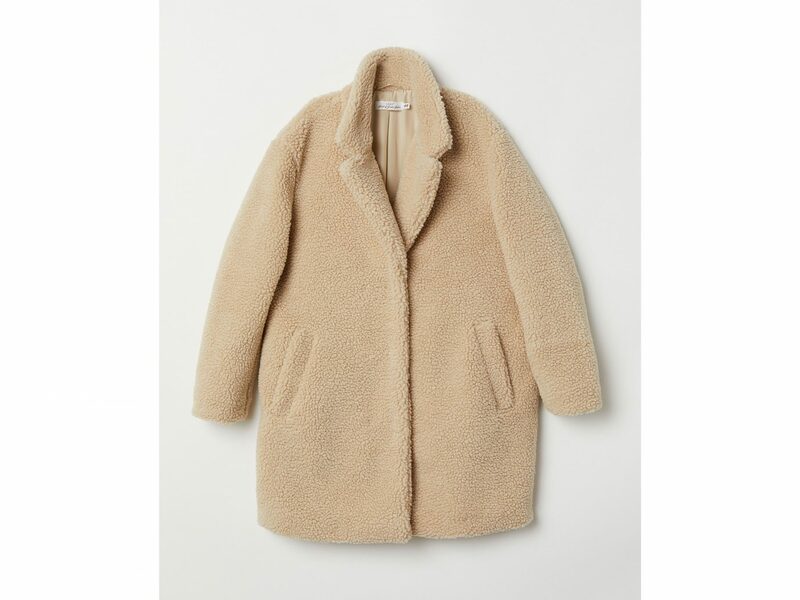 Wrap yourself in this pile coat and you'll never want to take it off. 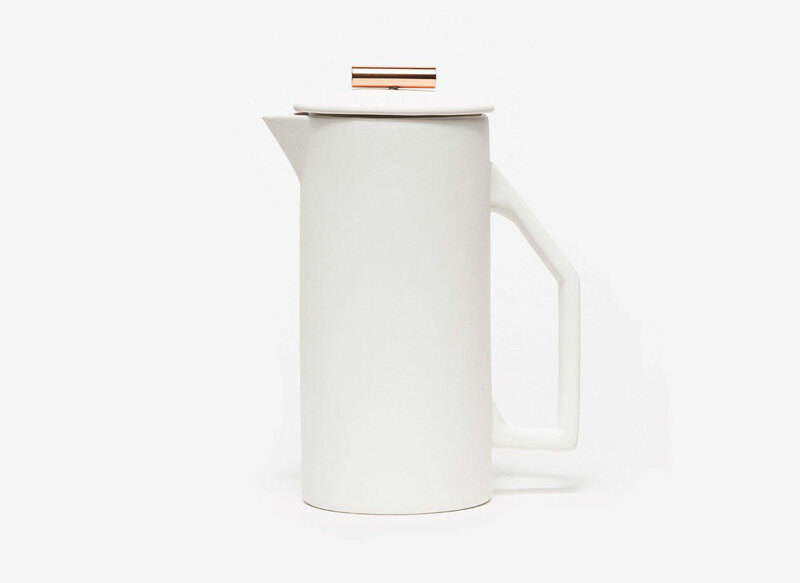 Imagine serving coffee to your houseguests from this ceramic French press. It's so chic without trying too hard. When we lounge, we lounge hard. 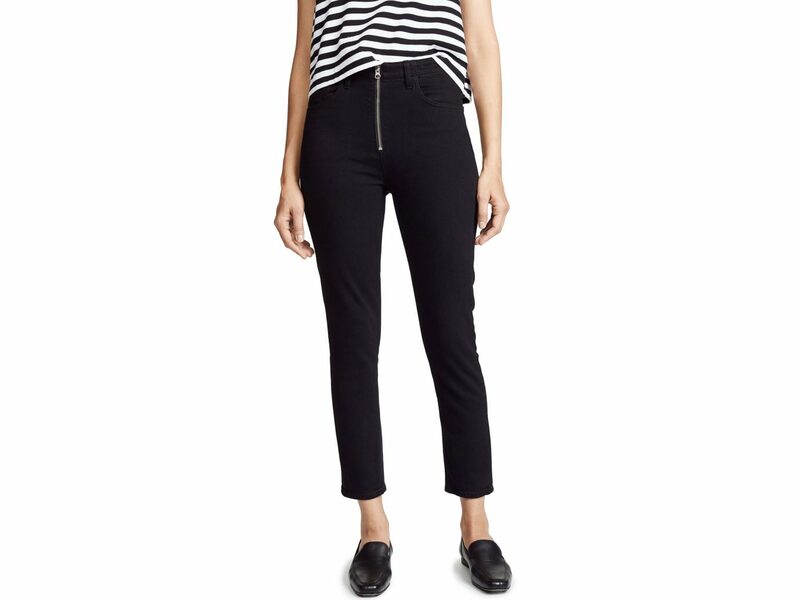 In fact, we'd be more than happy to wear these waffle knit pants all day long, especially on Christmas and New Years Day. We like to gift ourselves a cozy pair of socks every year. 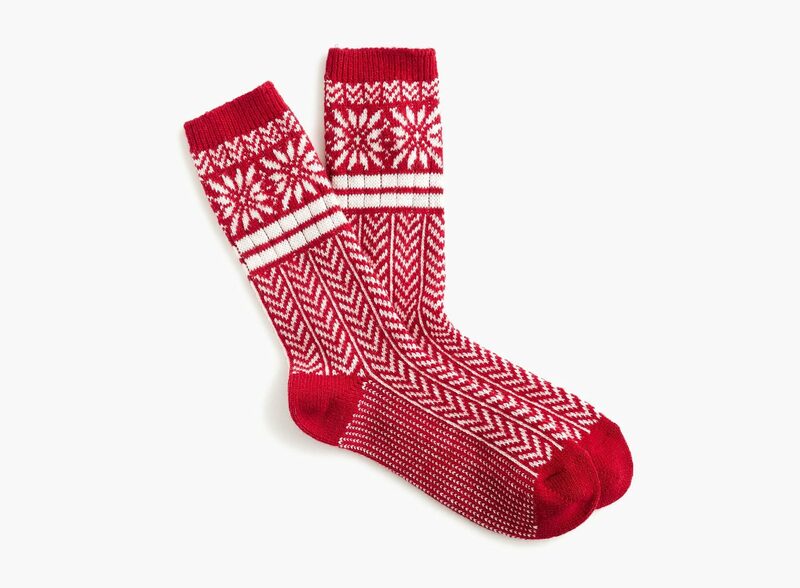 These Fair Isle ones from J.Crew will be in our carry-on for every flight and cold-weather trip we take this winter. Sometimes all you need is one great accessory to up your style game. 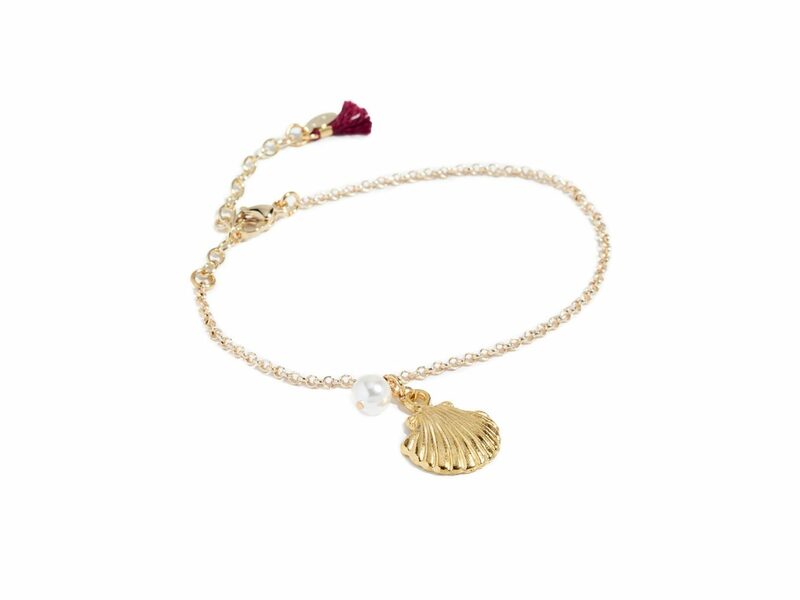 This delicate 18k gold-plated brass bracelet with crystal pearl will do the trick. If you're planning a warm weather getaway soon, this two-tone swimsuit is a winner and hugs in all the right places. 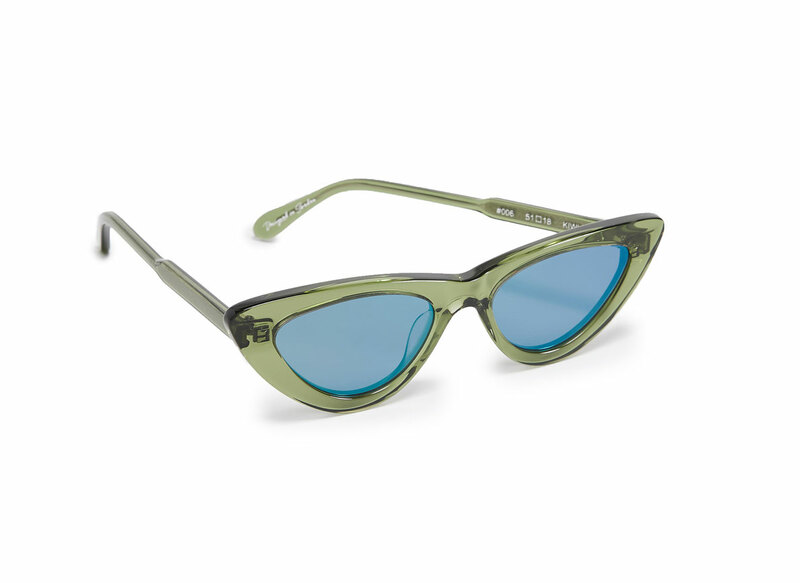 Get rid of the standard black sunnies and go bold with this light green pair from Chimi. 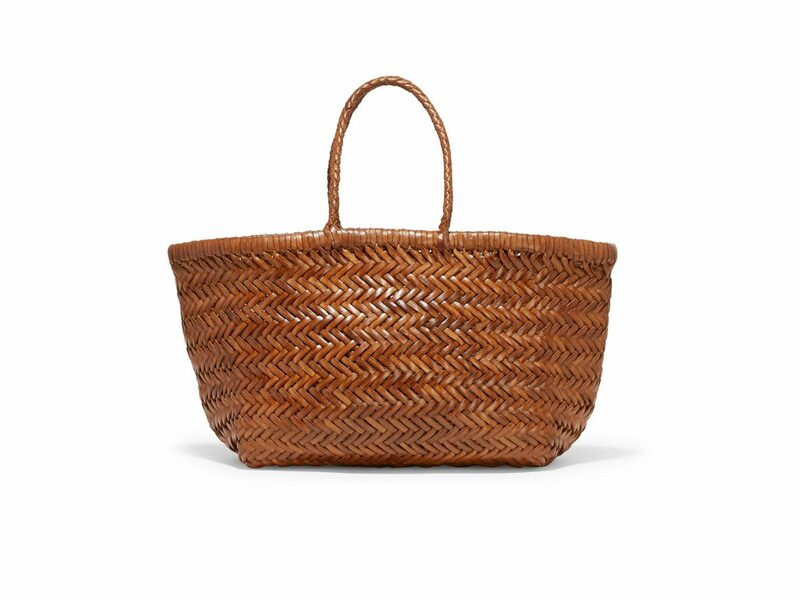 This tote is the perfect accessory for your next beach vacation. 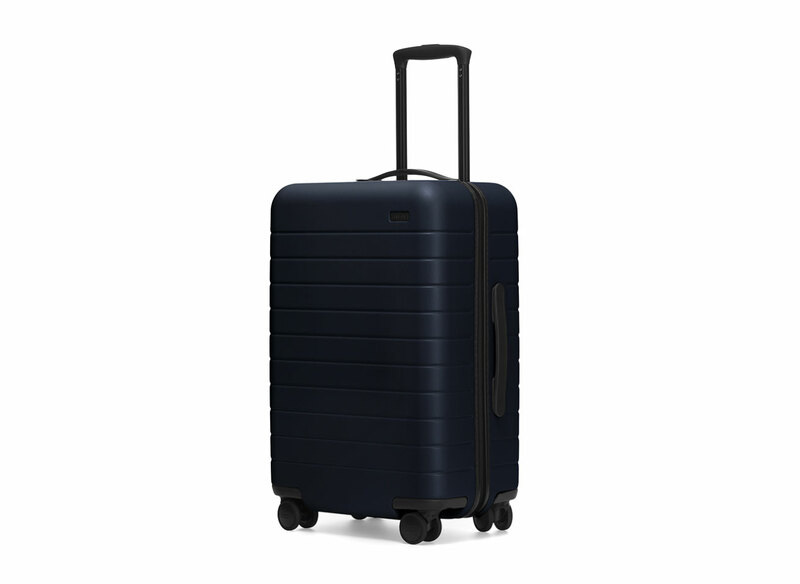 IOHO, there is no better carry-on in the world than this one from Away. Every Jetsetter staff member has one, so we know. 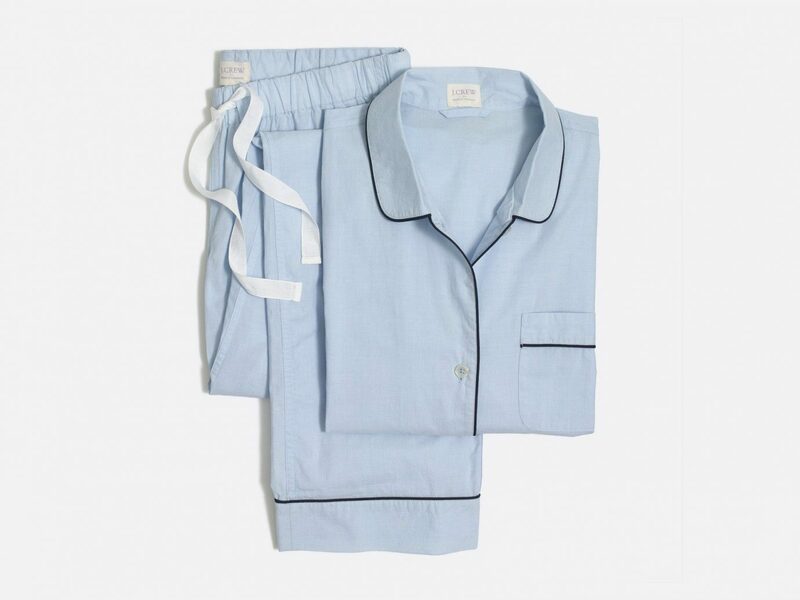 Nothing is cozier than a fresh set of matching PJs. 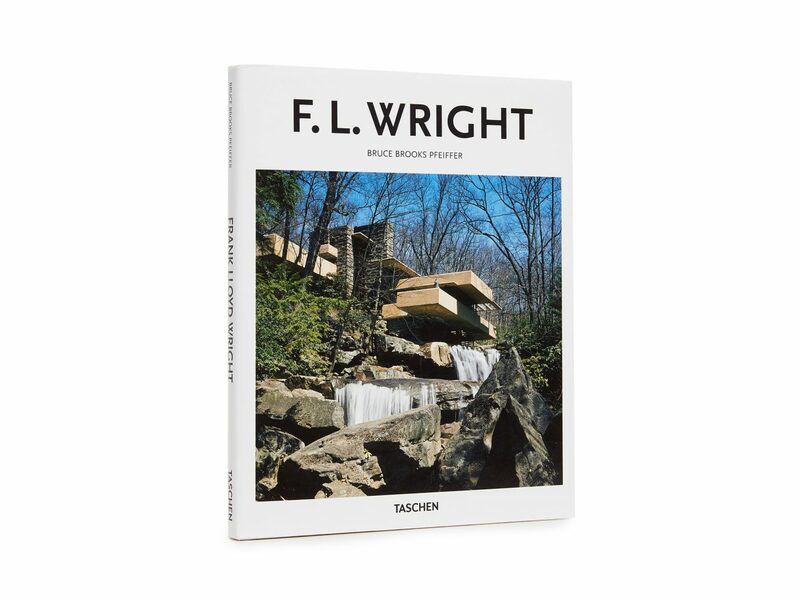 Add to your coffee book collection with this lovely tome on architect Frank Lloyd Wright's striking homes and landmarks. 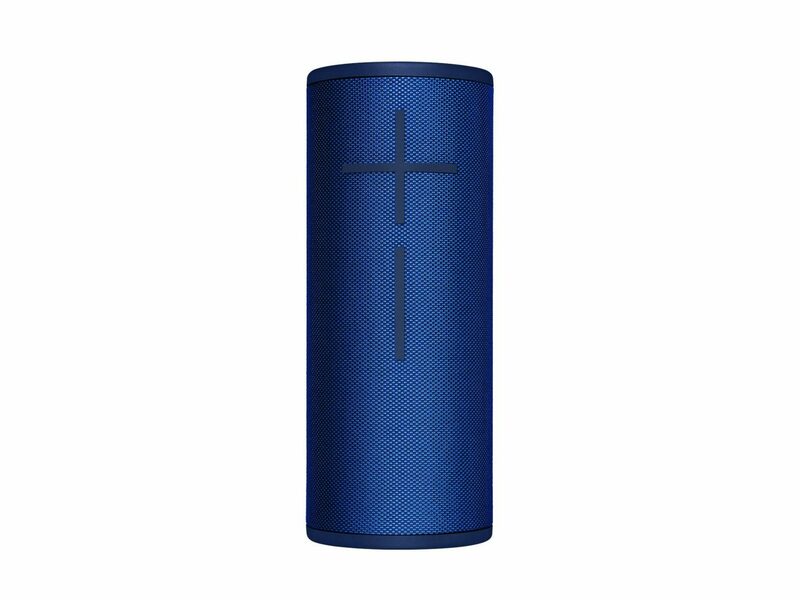 This electric-blue bluetooth speaker is water resistant, super lightweight, and has exceptional 360 degree sound. 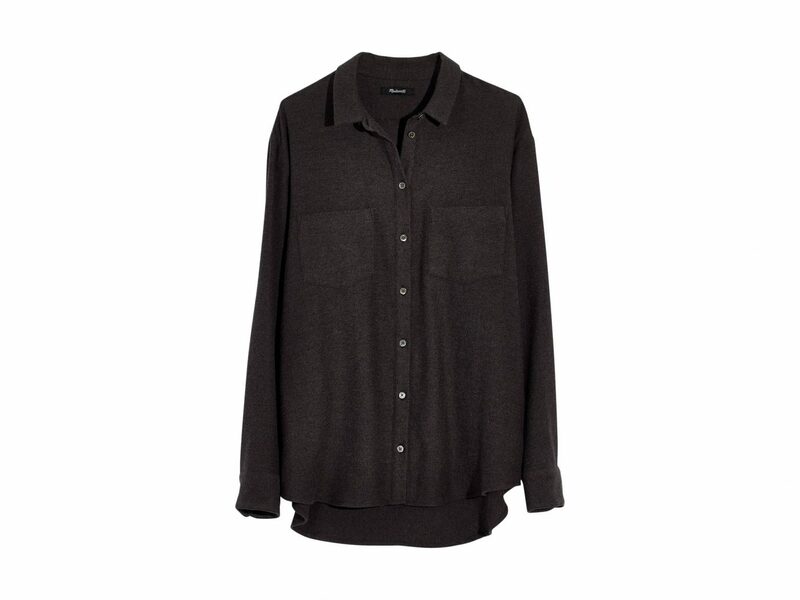 Slip this on with your waffle pants when you know it's going to be a lounge-around-all-day-long kind of day. There's a reason you've seen this toothbrush everywhere lately. 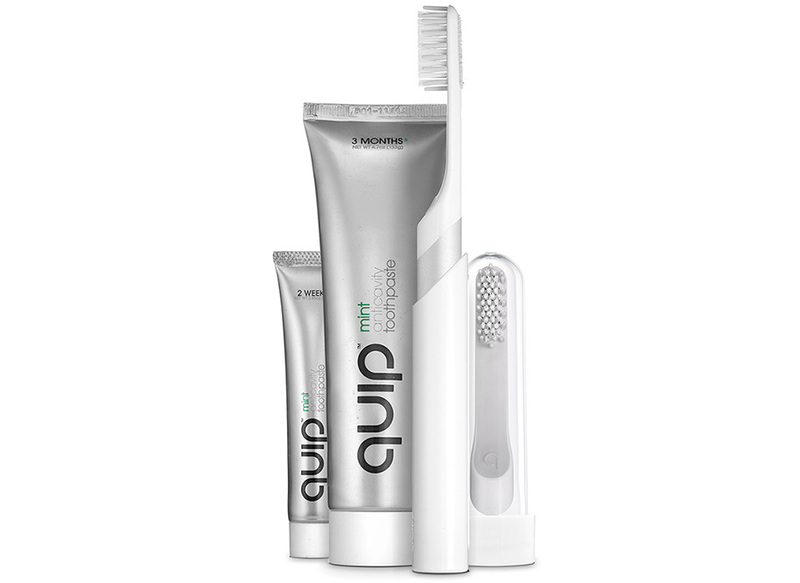 The sleek design, accessible price point and travel-ready holder make us want to brush our teeth all the time. Jetsetter.com is a participant in the Amazon Services LLC Associates Program, an affiliate advertising program designed to provide a means for sites to earn advertising fees by advertising and linking to Amazon.com.